I had the pleasure of attending and participating in this years Great Latch On event here in Culpeper, VA at Yowell Meadow Park with my nursling. Despite the rain, we had an AWESOME turn out! The total count for moms was 50. The total count for breastfeeding babies was 52(virtual high five that mommy for breastfeeding not 1, not 2, but 3 babies!! Triplets!!! Go Momma!!). 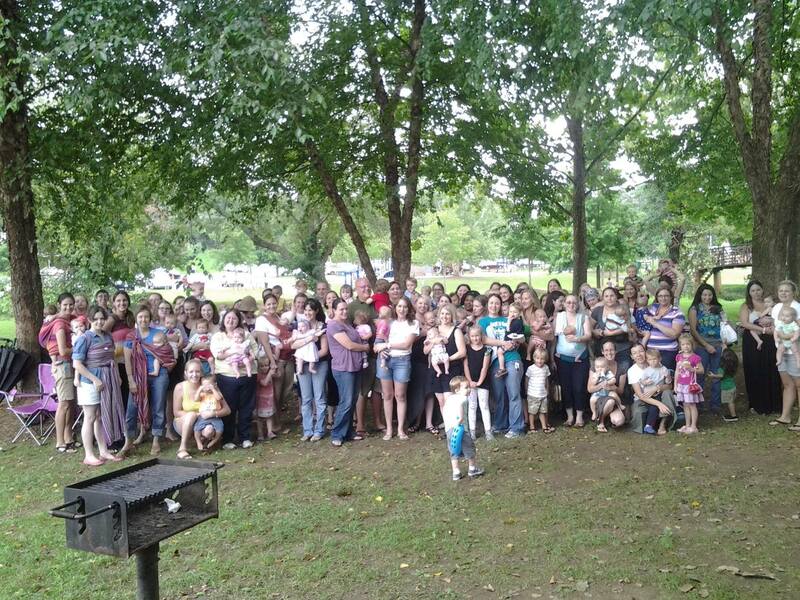 It was simply amazing to see so many people come out in support of Breastfeeding awareness and in support of one another. If you attended the Culpeper Latch On event you can view photos here that were taking by Candice Davidson De Jesus of Storyteller Photography and here taken by Molly Peterson of Molly M. Peterson :: Documenting Life. Please respect that these photos are for Latch On participants to remember this day by. Please ask the photographers for permission before use of any of the photos. This is exactly what breastfeeding support looks like. 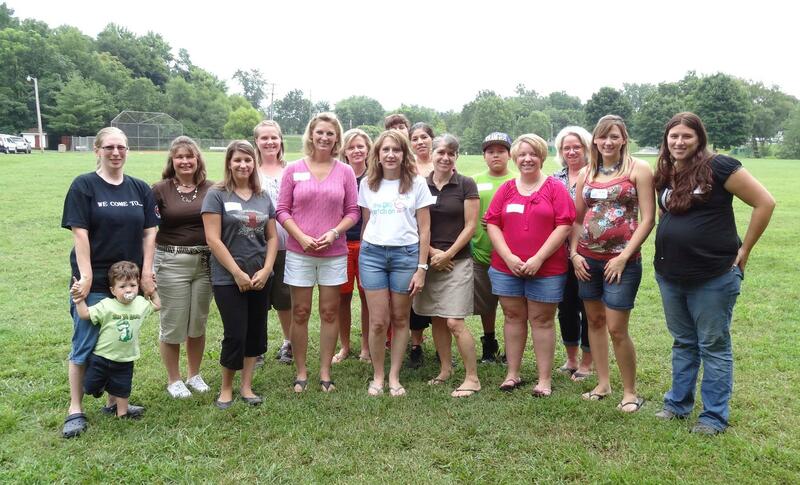 Women helping, encouraging, educating and having the courage to help normalize breastfeeding in public! As a mother of 4 breastfed children. All who either self weaned, I weaned and 1 still breastfeeding, are thankful for YOUR support. Without the support of other women, women like you and my family members, I dont think we would of made it as far as we did and have. Support and education is part of the key to breastfeeding success for mothers and their babies. Many mothers struggle alone sometimes in their breastfeeding journeys and I know what a lonely dark place that is. Which is why I do what I do. Which is why I attend these events. To let others see that they are not alone. That we as women are never alone. Its important to show others, not just other moms, that breastfeeding is natural, normal and let them know we will not hide in corners and we will not lock ourselves indoors to conform to their comfort or disagreement of public breastfeeding. We encourage education to rid this world of the stigmas that come with breastfeeding so that women can do it without shame and without harassment from those who do not understand or want to understand. Worldwide Breastfeeding Week will be over in a few days. BUT, Worldwide Breastfeeding Month will go on through August. 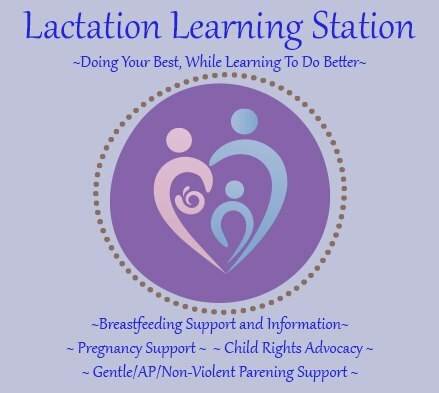 I look forward to being a part of your Worldwide Breastfeeding Month (and beyond) of education and support!